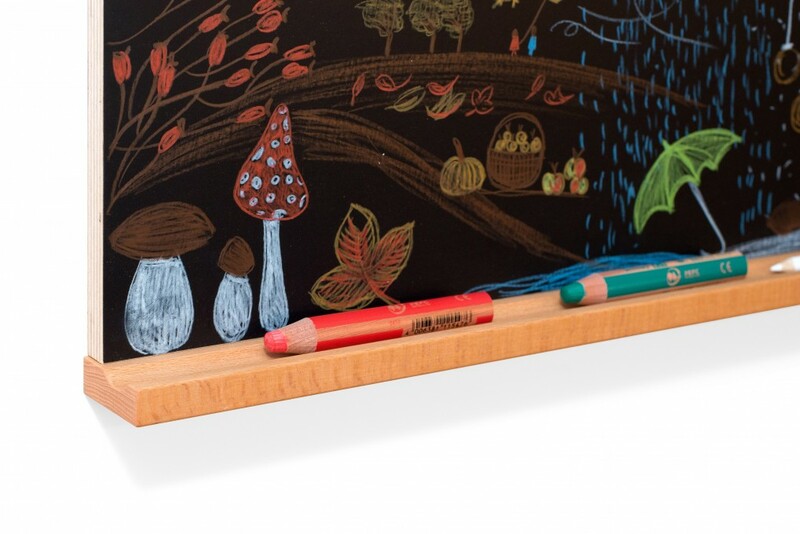 Provide a space for creativity in your home with our wall blackboard - children will enjoy drawing and doodling. 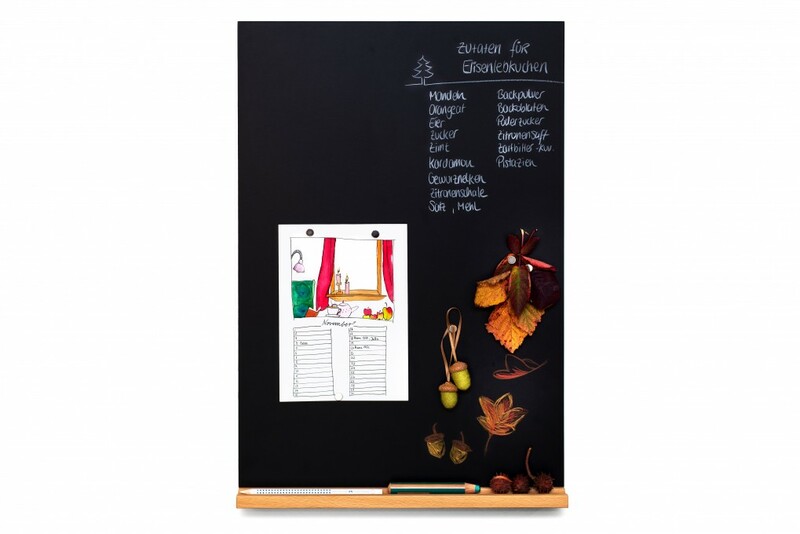 Made from multiplex with a magnetic chalkboard contact paper surface, the board can easily be turned into an organiser for important notes. 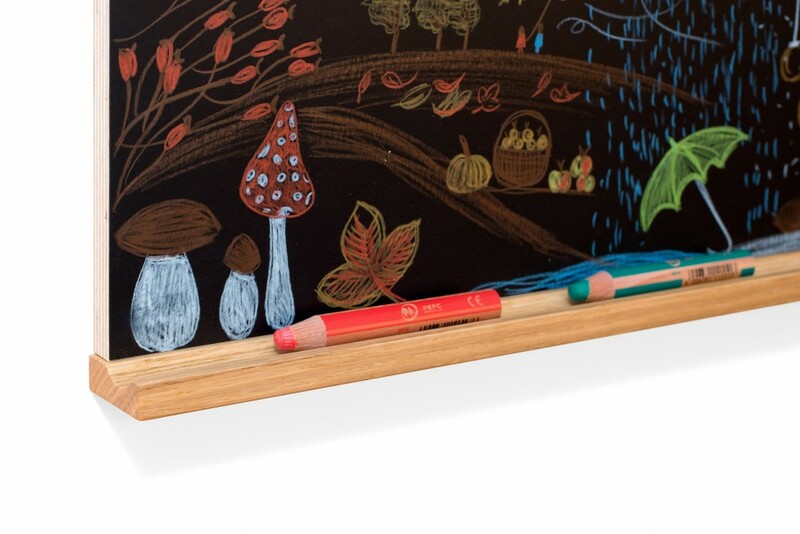 Stick pictures and poems on it to make it a seasonal display for your children. 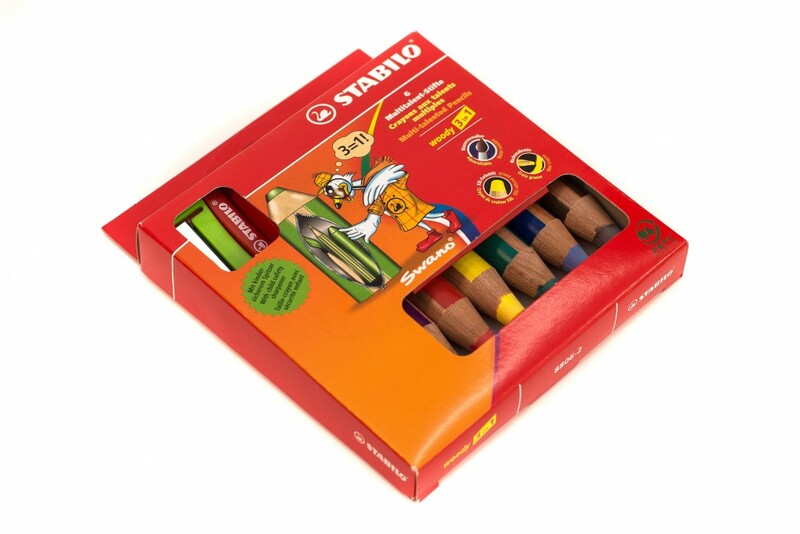 6 coloured pencils (Stabilo Woody and pencil sharpener) are included in the delivery and may be put in the designated groove. 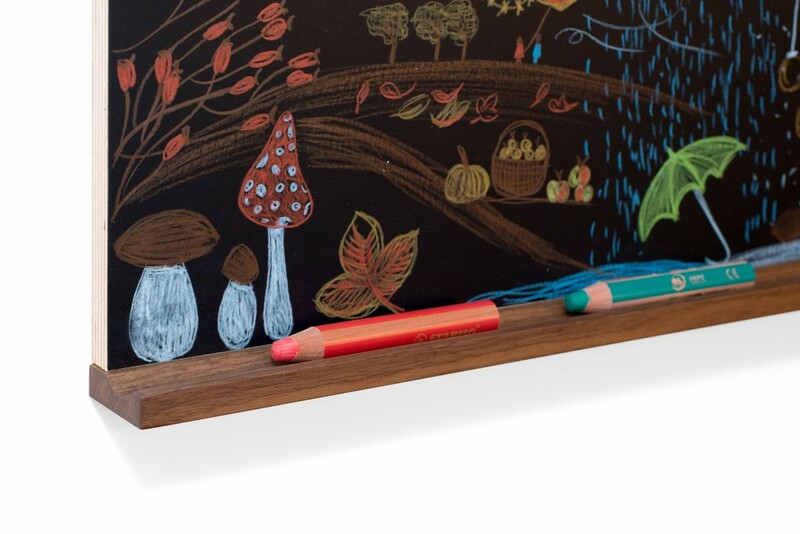 Choosen between a version with a designated groove for the pencil and a version without. 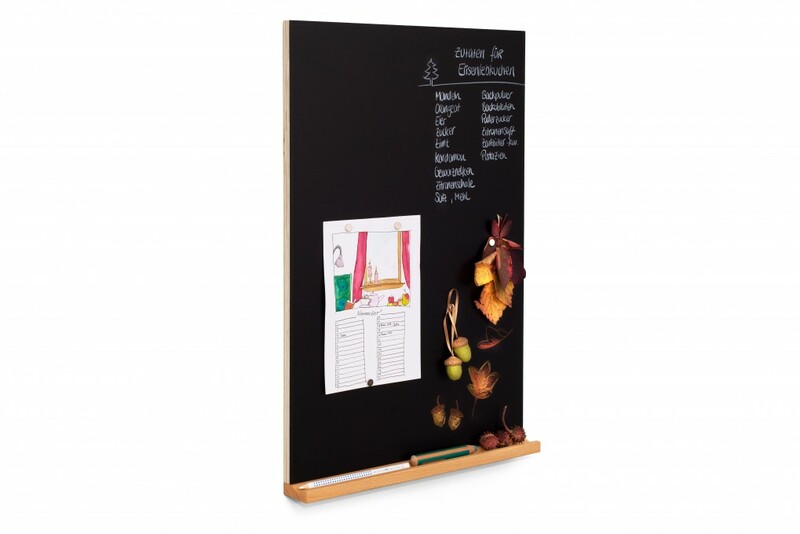 The panel can be easily mounted with two screws that are invisible after mounting.